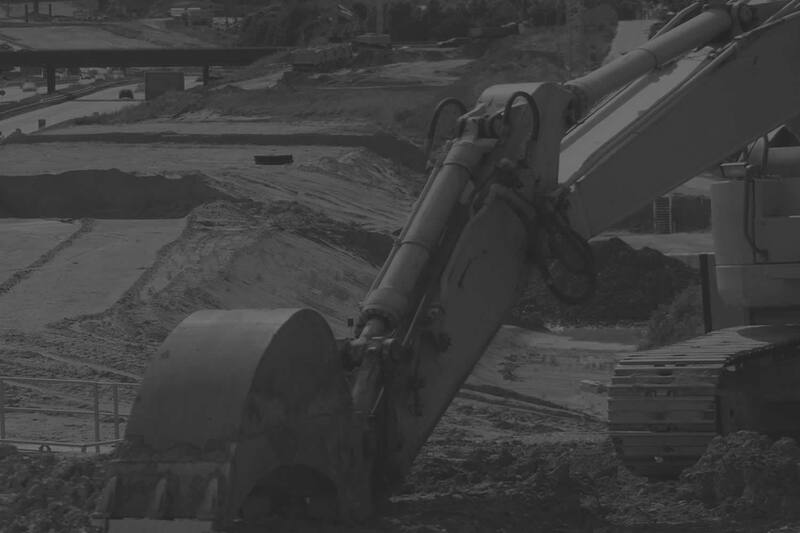 Having over 25 years experience in the construction industry, Squirrell Plant & Transport Limited understand how projects and construction sites operate on a daily basis. Our expertise is to provide quality services to our customers within the building and construction industry. With our commitment, attention to detail and focus on reliability we can successfully coordinate and organise small to large projects. We have the skills to communicate at all levels, manage drivers, liaise with Site Agents, Contracts Managers, Q.S, Buyers & Plant Managers. We pride ourselves on the relationships we have with our customers, which we believe will continue to grow by delivering an efficient and reliable service. We understand how difficult it can be when two or more services are required on a site project. Having to approach several suppliers can be time consuming and make organising a job quite difficult. Why not let us take that hassle away from you. As we have access to reliable modern machinery and experienced operators we can liaise and organise complex jobs in a timely and professional manner. We can accommodate anything from on-going maintenance tasks such as Road Sweeping and one off Transport jobs to large Muck Shifts. You can contact us by telephone or email and tell us your requirements. We usually answer any queries within the hour. We work hard to get you the best possible price without compromising the quality of our service to save money. Once a price is agreed an order is issued and the job booked in. We ensure work is carried out efficiently and on time. We supply operated Road Sweepers with Jetting and Gully Emptying facilities as well as Whale Tankers. 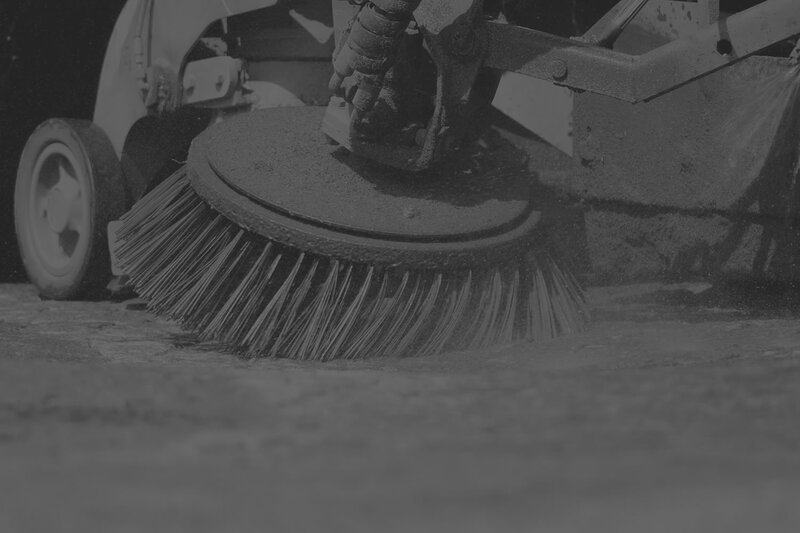 We sweep all types of areas including Construction Sites and Access Roads, Non Hazardous Spillages, Forecourts and Gullies.Our service includes either one-off visits to on-going and long term contracts. We have built our reputation by consistently providing an excellent service to our Customers. We put a real emphasis on a working partnership with each of our customers so we can offer you a service that suits your needs at a competitive price. We supply Road Sweeper Hire in Derbyshire, Staffordshire, Nottinghamshire, Leicestershire, Lincolnshire, South Yorkshire, Warwickshire, West Midlands and throughout the whole of the UK. We are happy to supply one of hires or on-going contracts. We will always do our best to accommodate any request for a Road Sweeper. Please contact us and we will be happy to provide you with a no obligation quote. When it comes to Plant Transport and the movement of building supplies and materials from site to site we understand the importance of timing. 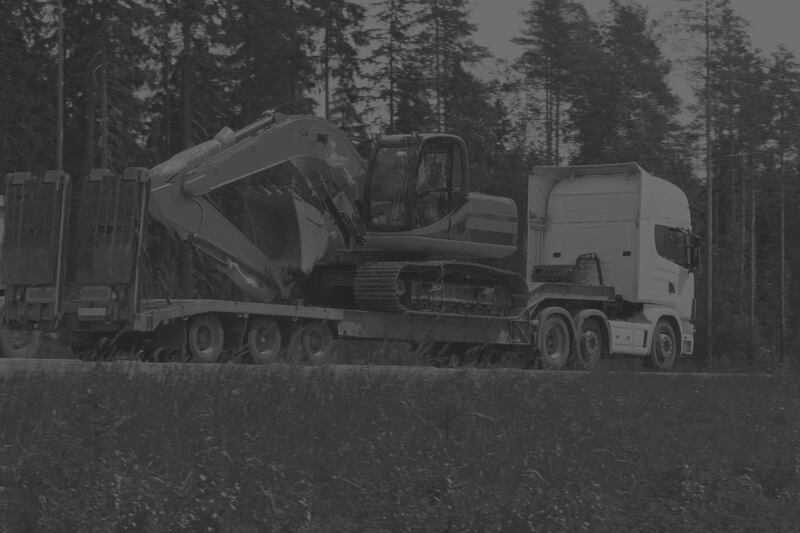 Our fully trained drivers have experience in transporting all types of plant and materials including, Mini Diggers, Excavators, Dumpers, Bricks, Fencing, Scaffolding, Air Bags, Cabins and Containers. We can supply any type of Transport Lorries, including Hiab Lorries, Artics, Moffett Lorries and Curtain Siders. We actively monitor all the jobs we undertake to ensure pickups and deliveries are carried out on time. When it comes to cost we always aim to be competitive without compromising efficiency and reliability. We supply Plant Transport in Derbyshire, Staffordshire, Nottinghamshire, Leicestershire, Lincolnshire, South Yorkshire, Warwickshire and throughout the whole of the U.K. Please contact us and we will be happy to provide you with a no obligation quote. From small amounts of earth to large sites requiring the removal of thousands of square meters of waste, we provide an efficient and reliable service. When it comes to Muck Shifting we understand that timing is essential. Our Tipper Lorries are maintained, fully insured and operated by trained and experienced drivers who understand how sites operate. We are happy to supply Transport, Excavators, Tipper Lorries and Road Sweepers for any Muck Shifting project. Where waste needs disposing of we can source suitable landfill sites. We can also supply Grab Hire, Aggregates and Quality Topsoil. 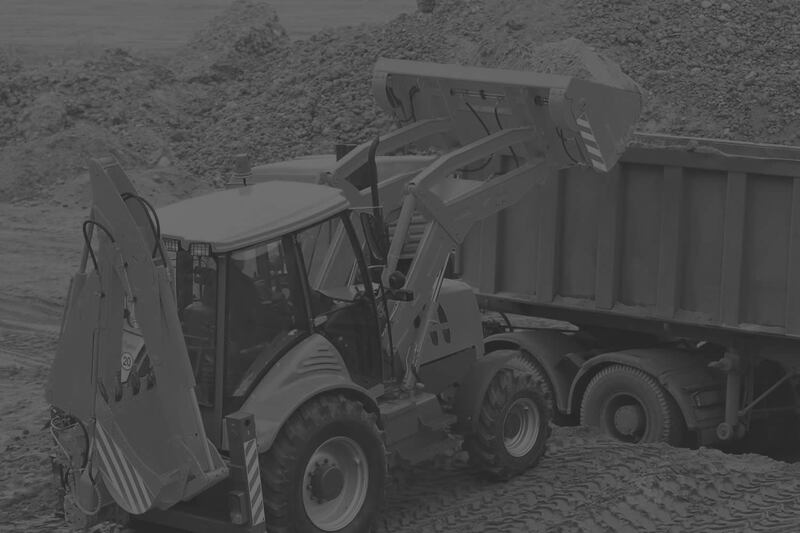 We supply Muck Shifting, Aggregates and Topsoil in Derbyshire, Staffordshire, Nottinghamshire, Leicestershire, Lincolnshire, South Yorkshire, Warwickshire and throughout the whole of the U.K. Please contact us and we will be happy to provide you with a no obligation quote. Grab Hire Lorries are an ideal alternative to a skip, especially when garden waste, muck, slabs, concrete, brick & topsoil needs to be taken away quickly. Grab Lorries are an ideal alternative solution compared to other methods of waste removal as they are more efficient and can be considerably cheaper. We can take away your waste material and arrange for its disposal either at a recycling centre or landfill site. Our experienced operators are skilled in the removal of waste in the most challenging of locations. We pride ourselves on providing a reliable and efficient service and aim to be competitive when it comes to cost. We supply Grab Hire in Staffordshire, Derbyshire, Nottinghamshire, Leicestershire, Lincolnshire, Warwickshire and throughout the whole of the U.K.
We supply medium to large plant for the construction and building industry. All the plant we supply is well maintained, insured and comes with an experienced operator. We believe that by supplying JCBs, Excavators and Dumpers along with our other services allow us to provide a complete solution for most projects within a construction site. We supply JCBs, Excavators and Dumpers Derbyshire, Staffordshire, Nottinghamshire, Leicestershire, Lincolnshire, South Yorkshire, Warwickshire and throughout the whole of the U.K. Please contact us and we will be happy to provide a no obligation price.